Octavio Alberola Suriñach (Alaior, Menorca, 1928), anarcho-syndicalist and Franco’s public enemy No. 1 from 1962 to 1975. 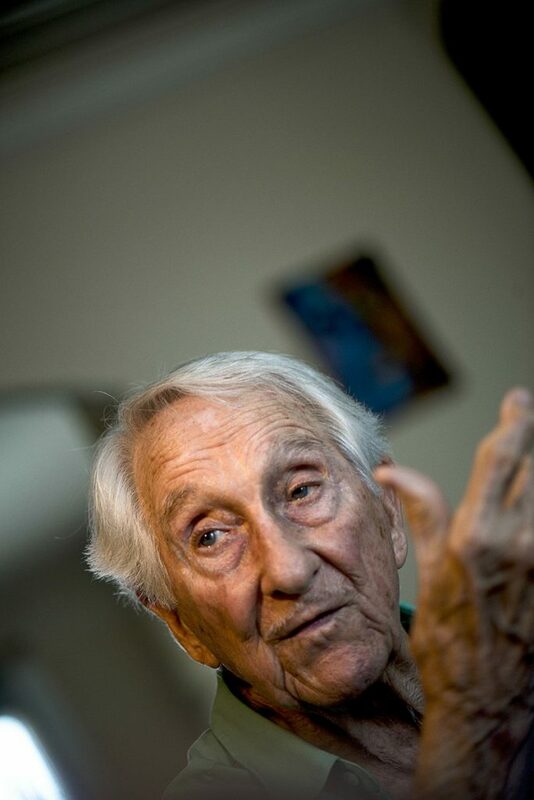 Exiled with his parents to Mexico in 1939, Alberola studied civil engineering and theoretical physics at the National Autonomous University of Mexico (UNAM), where he became involved with the Libertarian Youth and the CNT in exile. He also worked, from 1956, with the exiled Cubans of the July 26 Movement and the Student Revolutionary Directory until the fall of the dictatorship of Fulgencio Batista. In 1962 the Defense Committee of the Spanish Libertarian Movement (MLE) formed the clandestine Interior Defence (Defensa Interior) Committee, to which Alberola was delegated as a representative of the Iberian Federation of Libertarian Youth (FIJL). Consequently, Alberola moved to France to coordinate the DI’s harrying, propagandist and solidarity actions across Europe, including inside Spain. These actions included an assassination attempt against Francisco Franco in San Sebastián in the summer of 1962, the first of a number of attentats. The San Sebastian attempt failed due to technical problems with the triggering device — and because Franco arrived later than expected. “The big man from Govan [Farquhar McHarg] harboured no illusions about the extent to which Cerrada’s activities straddled conflicting and seemingly irreconcilable worlds. On the one hand there was the Cerrada he had known and respected as a comrade and friend for over fifty years; on the other was this distinct ‘Mr Hyde’ personality, one whose nature and behaviour functioned on a completely different macroscopic level. “Things had started going wrong for Cerrada in the autumn of 1949. 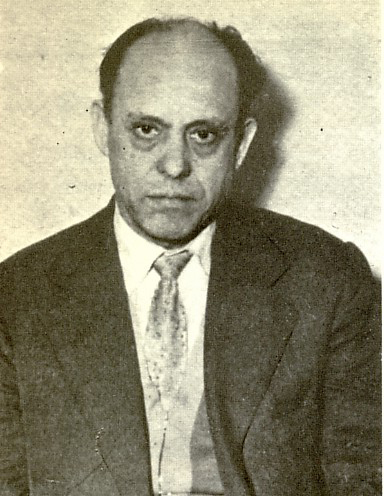 Political tensions resulting from the trauma of defeat and the subsequent post-1939 power struggle within the emigré community, particularly among the members of the Executive Council of the Spanish Libertarian Movement (MLE) in exile(1) — aggravated by Cerrada’s clandestine activities and his compromising criminal connections made during and after the Nazi occupation — led, in 1950, to his expulsion from the CNT. His black market activities cost him many friends in the movement, or people he thought were friends but who turned out to be opportunistic acquaintances. “At the time of his murder in October 1976, Cerrada was a supporter, albeit on the periphery, of the anarchist Grupos de Acción Revolucionario Internacional (GARI), the successors to the First of May action groups (1966-1972). Even after his expulsion and imprisonment in 1950, he continued in the role of ‘facilitator’ and as a ‘wise head’, someone the younger militants, the ‘Apaches’, could turn to for advice, moral solidarity and, when required, logistical and financial support.